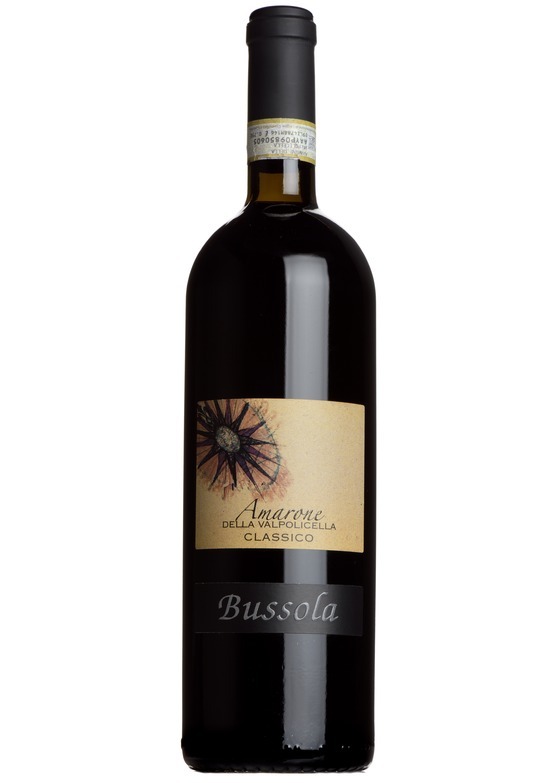 Given the power and intensity of this wine, there is a notable elegance and perfume initially on the nose. Pure and profound black cherry flavours then emerge - lifted and fruit coulis-like. A huge range of flavours here, with cocoa, espresso and exotic spice - a hint of dried herbs and bergamot also. Riper and more luscious than most Amarone, with phenomenal balance, and polish - this is one of the best you will find anywhere.